When teenaged adventurer Summer Hayes finds the Idol of Neuworth, an antique gold sculpture that has been lost for many years, she gets more than she bargained for. Just days after her discovery, her parents are kidnapped and held hostage. 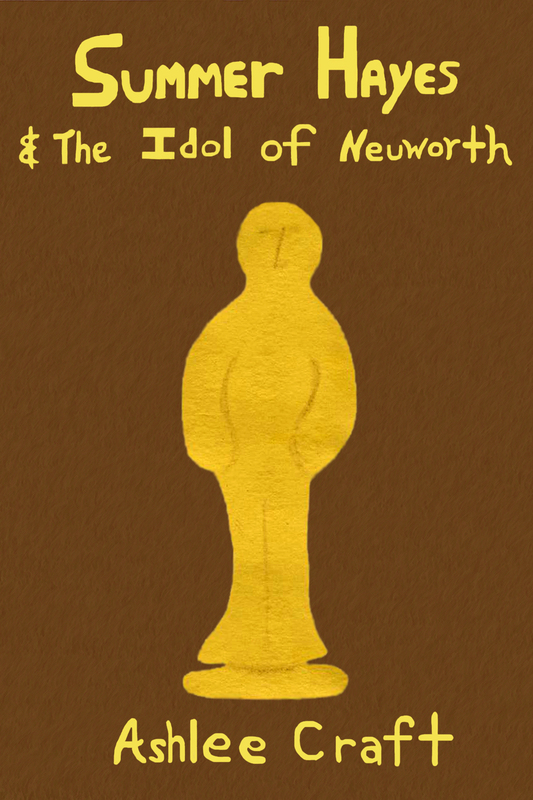 Their captors want the Idol of Neuworth as ransom for them, and Summer has only twenty-four hours to deliver it or her parents will be tortured and killed. To make matters worse, the kidnapper’s rivals are trying to get the Idol for themselves and will stop at nothing to prevent Summer from delivering the Idol and saving her parents. Will Summer Hayes be able to save her parents in time?